I installed a Gen 2 timer and gave it the run times from my old rainbird timer which seemed to water fine. It would run for about 3 1/2 hours for 11 stations.The Gen 2 only runs for about 2 hours leaving my lawn dry and burning. How do I make it run longer? 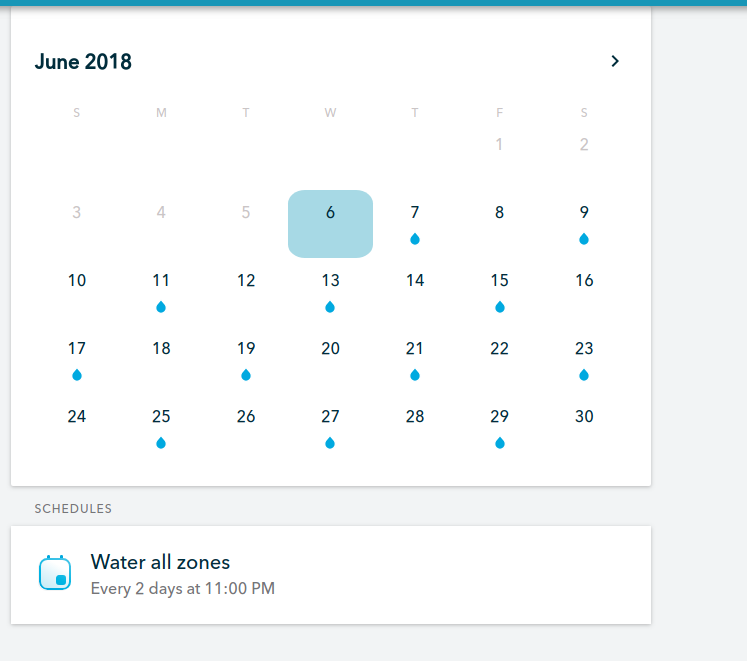 Looks like you have a every 2 days schedule setup. 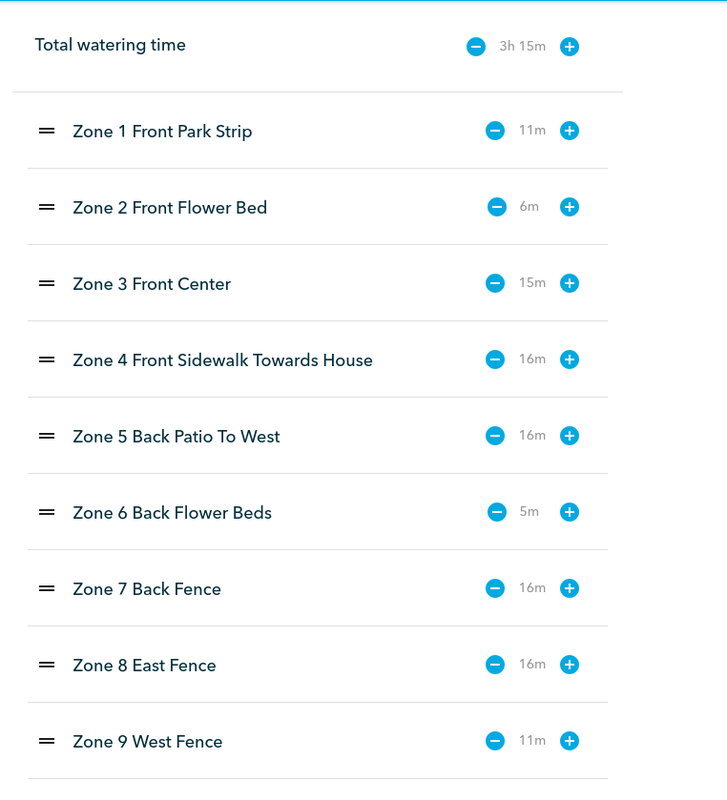 Just navigate to the zones on the schedule and from there you can increase the watering minutes.